Seeing this lookbook makes me want to grab a bike while in the caribbean and get a move on! 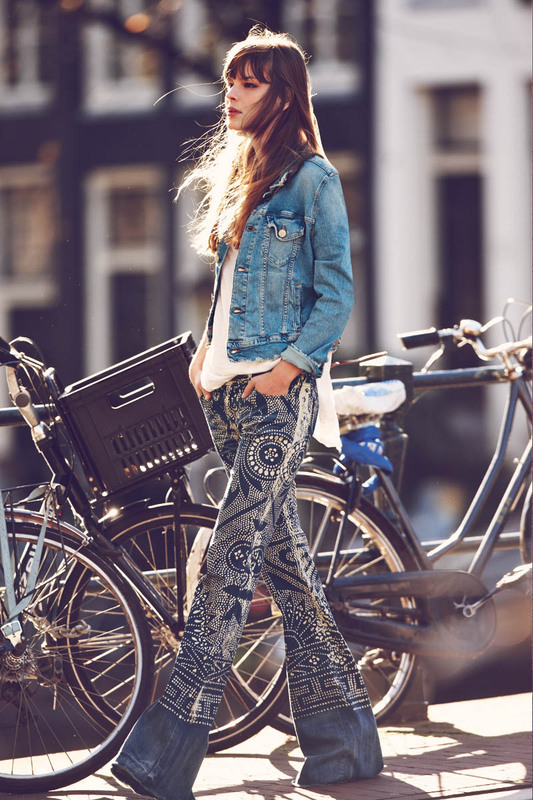 I love that the Free People January lookbook shot in Amsterdam is a mix of real girls and models. It reminded me of some shots I’ve taken in New York (last 2 photos). 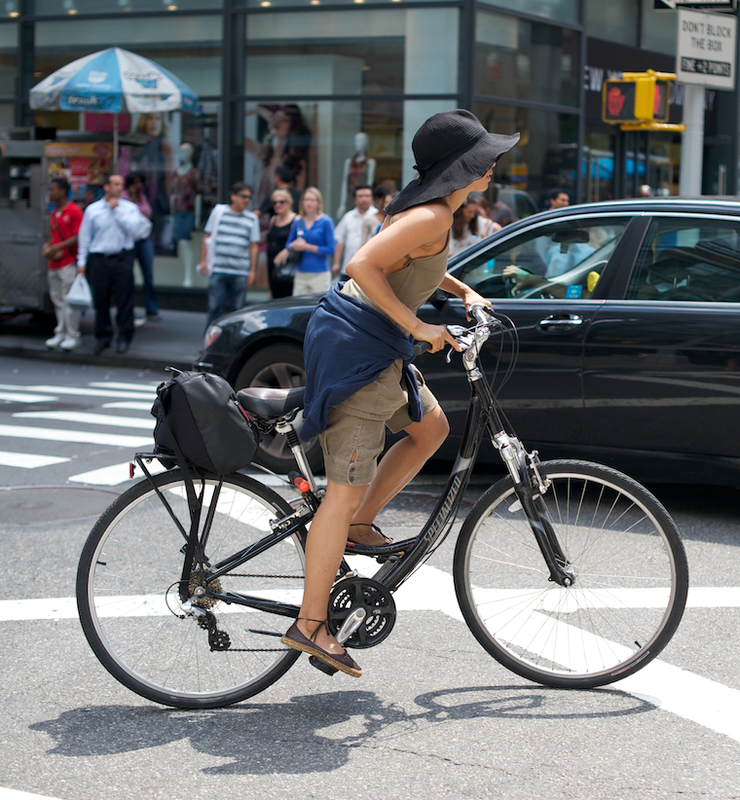 I need to get some bike riding in while here and in New York. I’d kill to have that loose maxi dress found here + shown above in pic #2. Shop the January collection here!